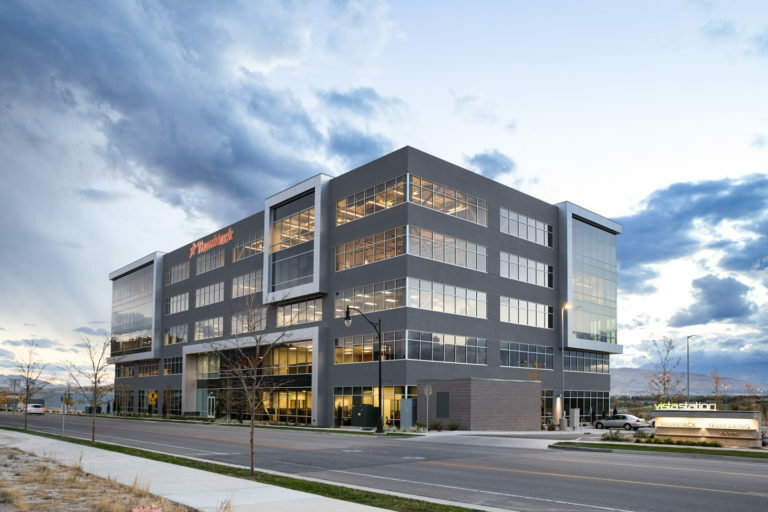 Nate Boyer’s experience has included leasing, development and build-to-suit leaseback work. 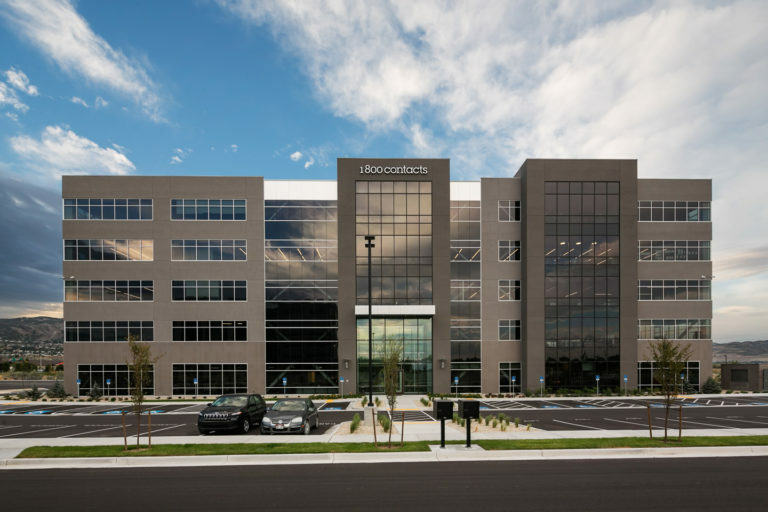 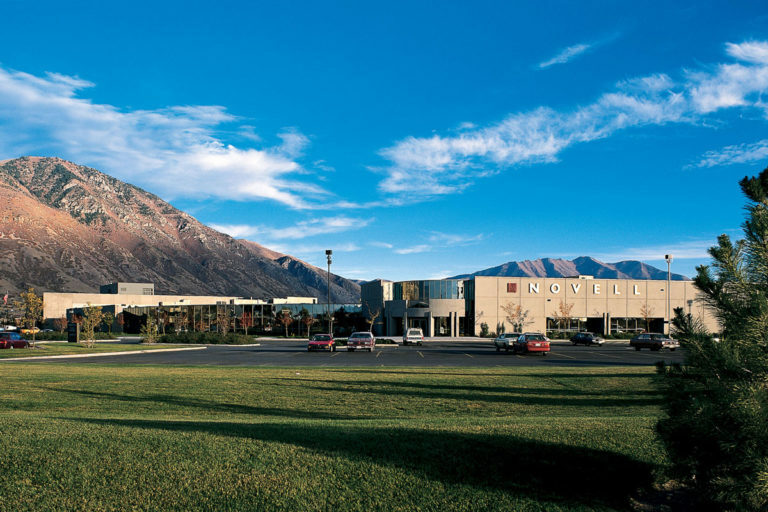 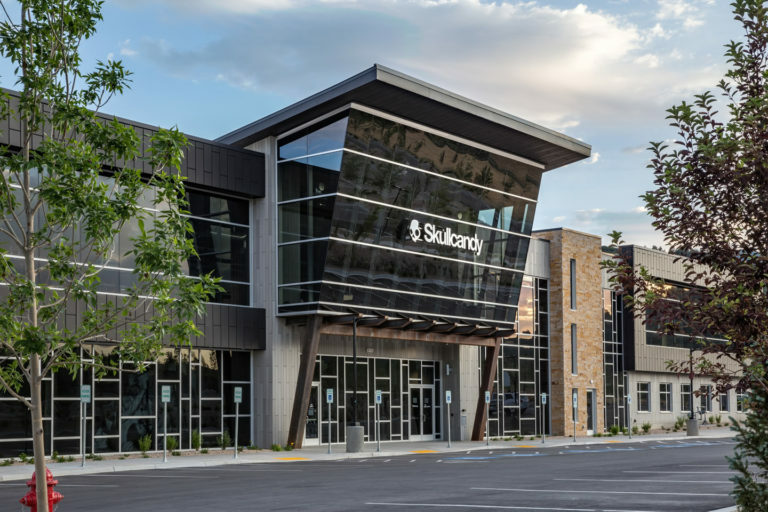 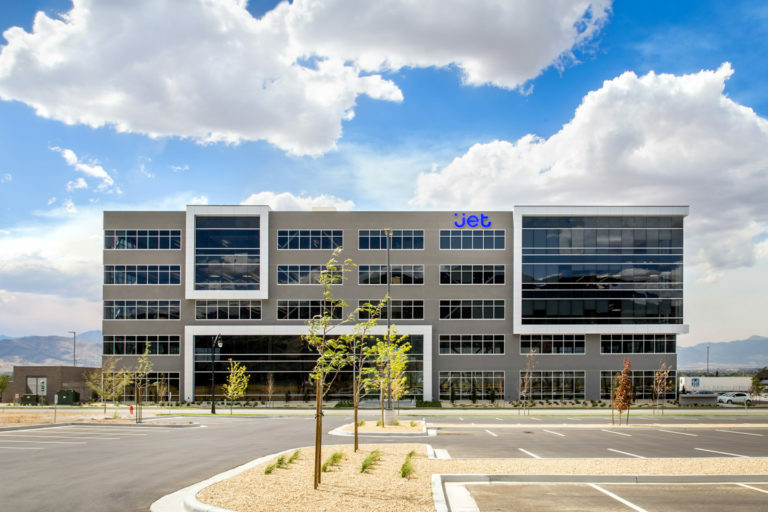 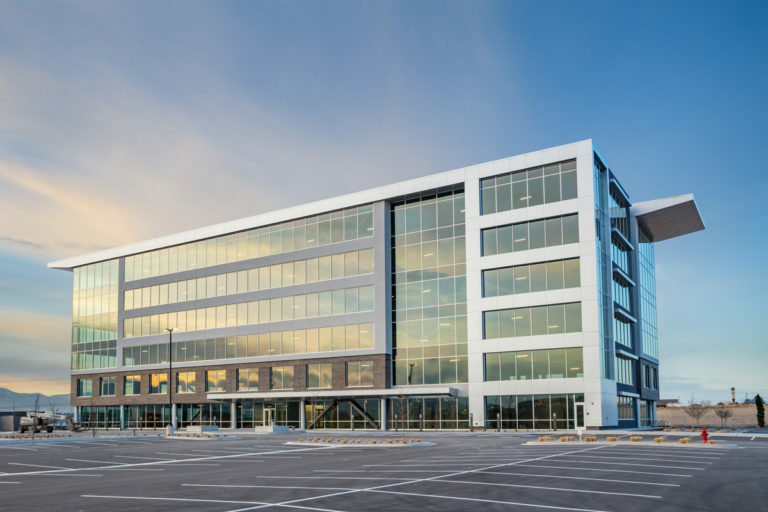 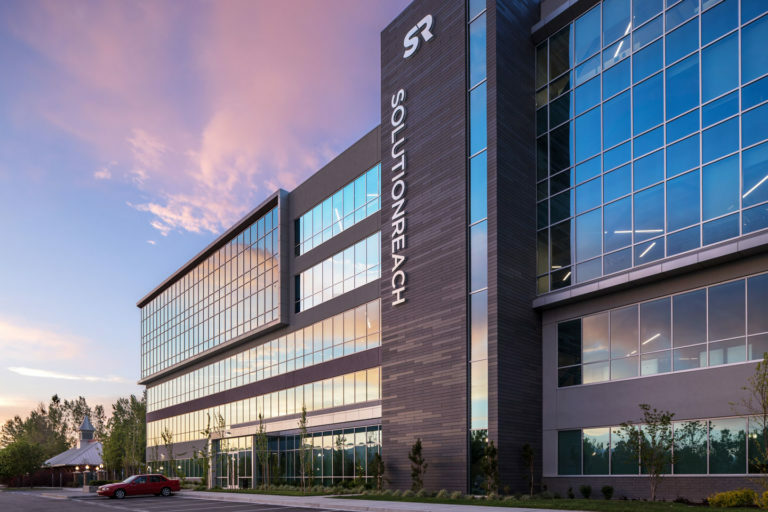 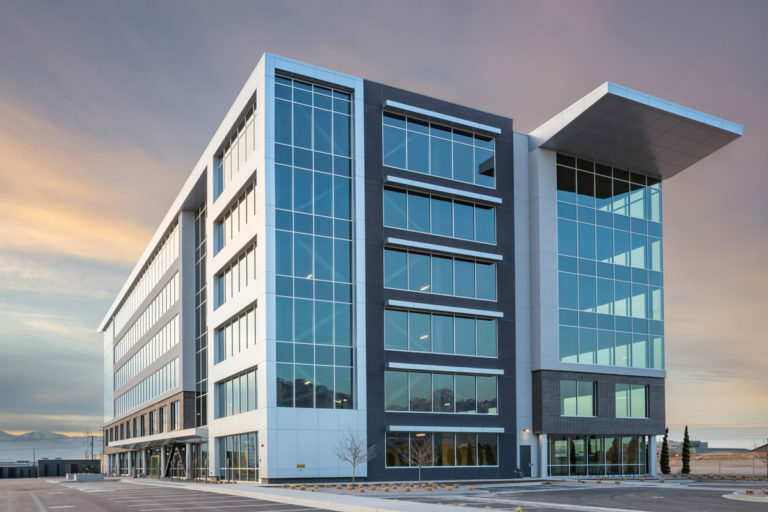 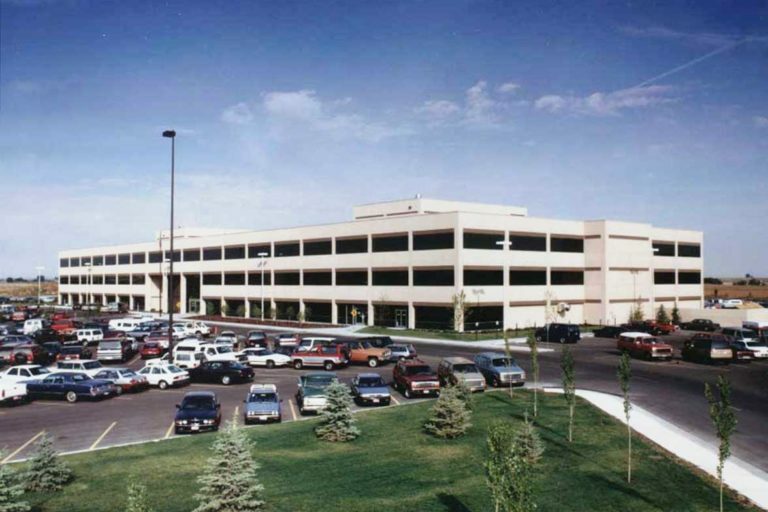 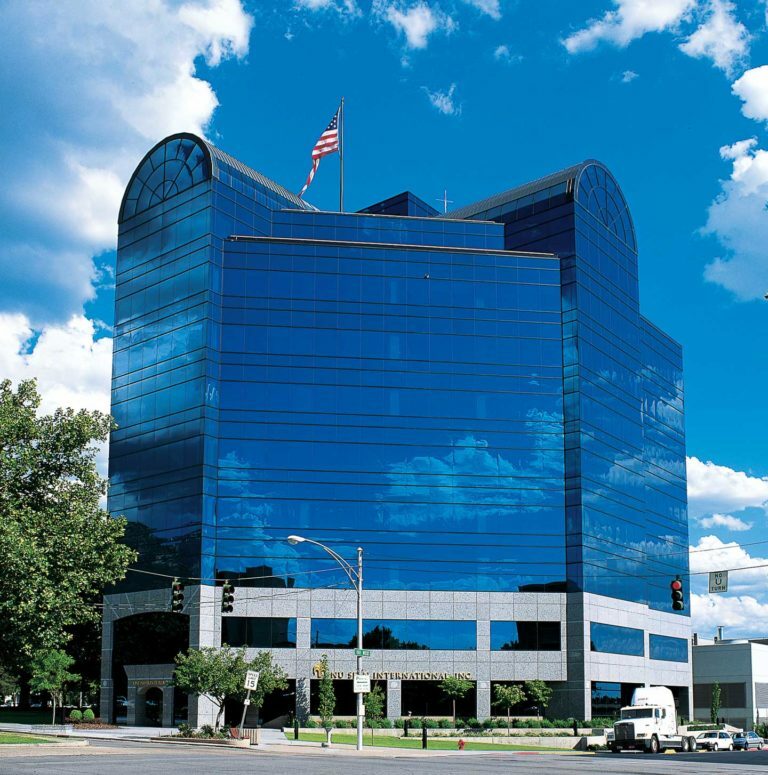 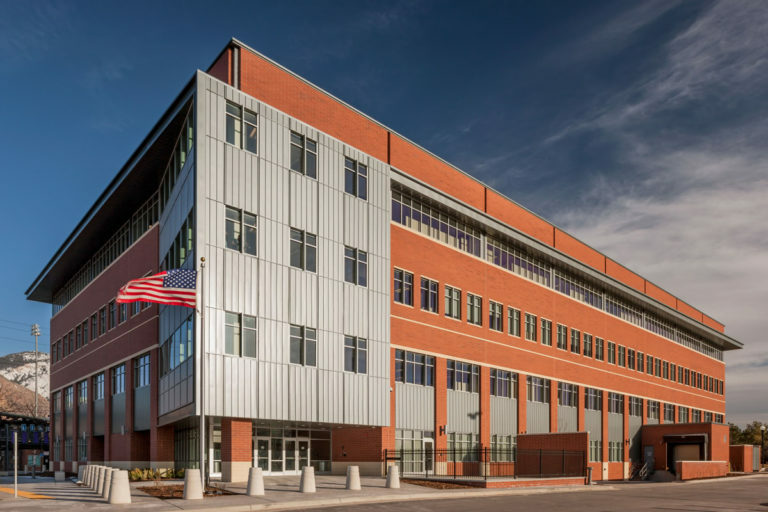 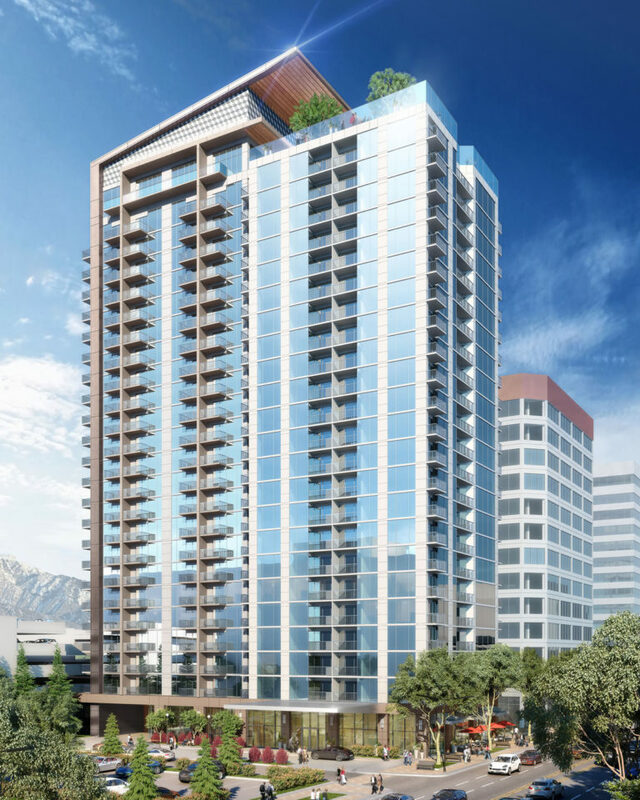 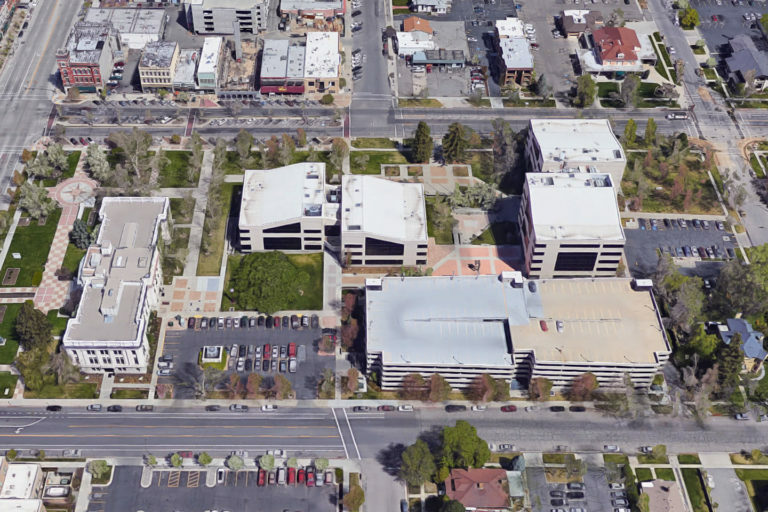 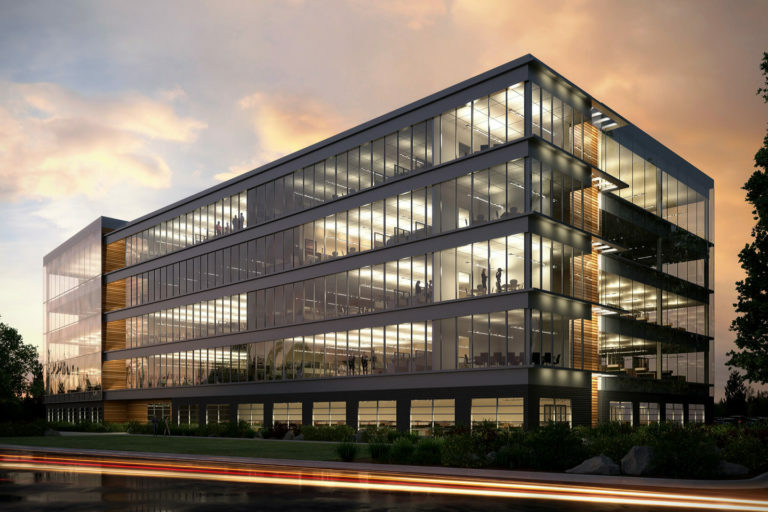 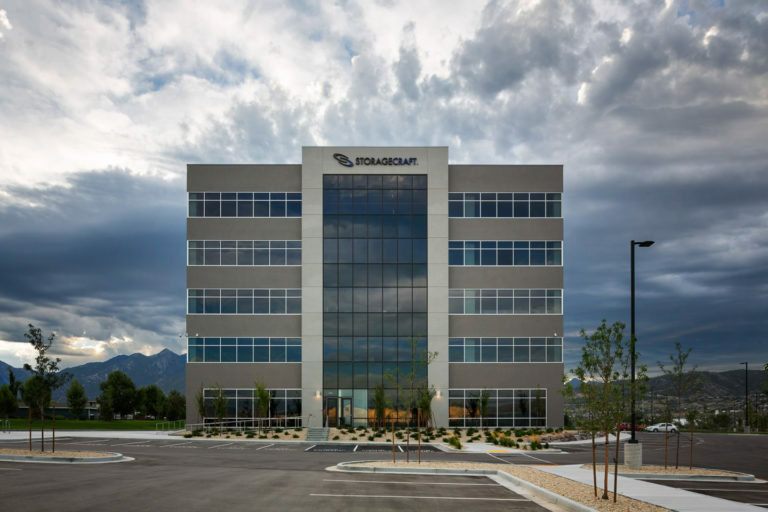 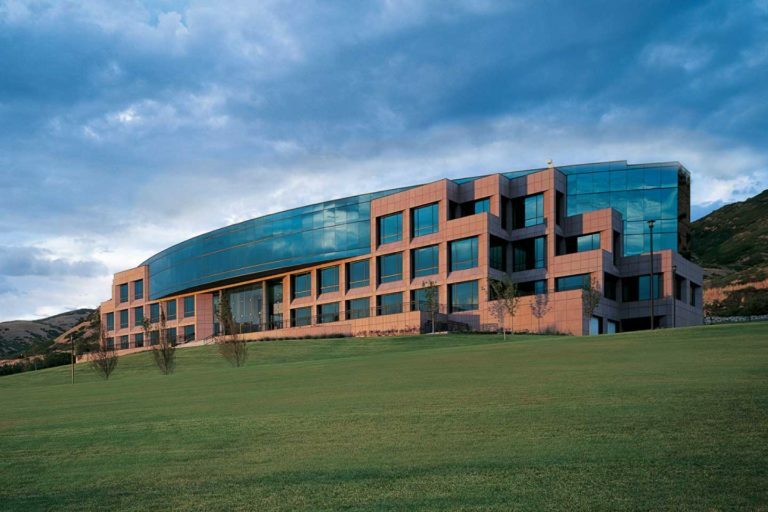 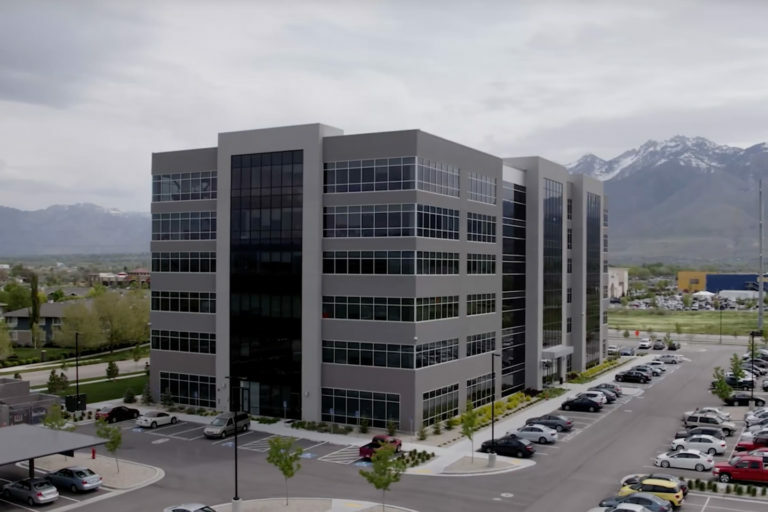 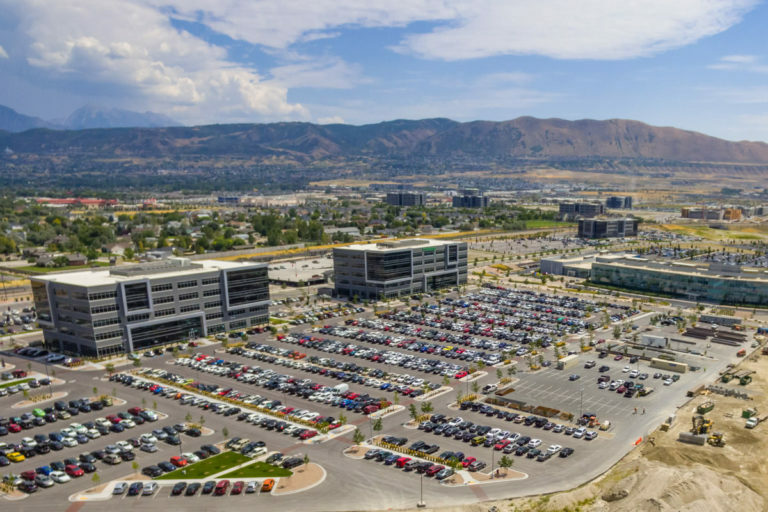 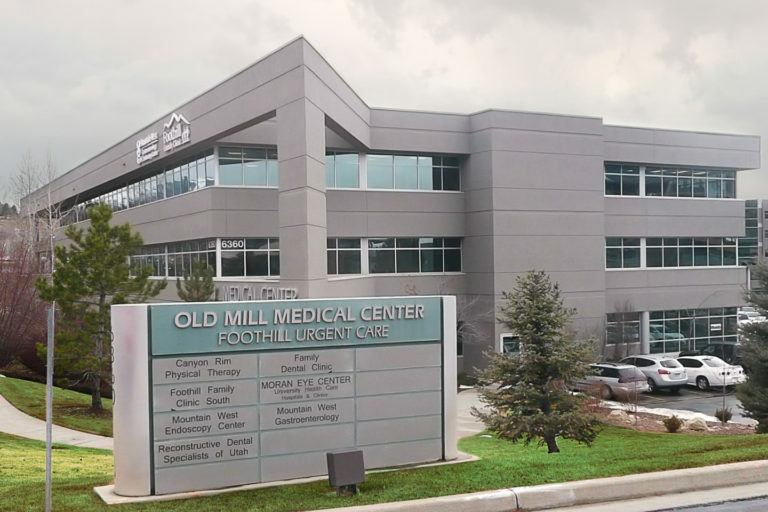 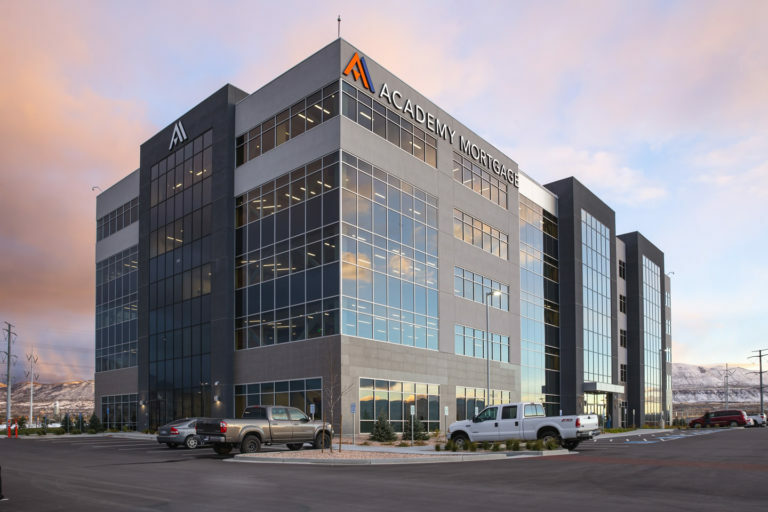 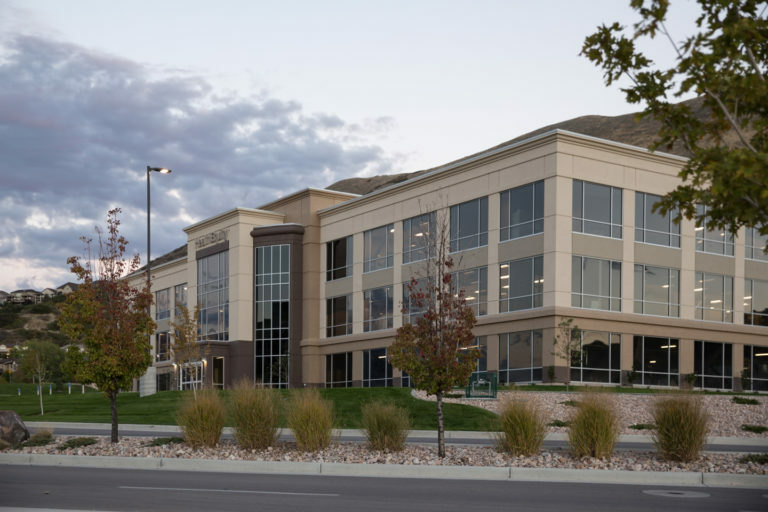 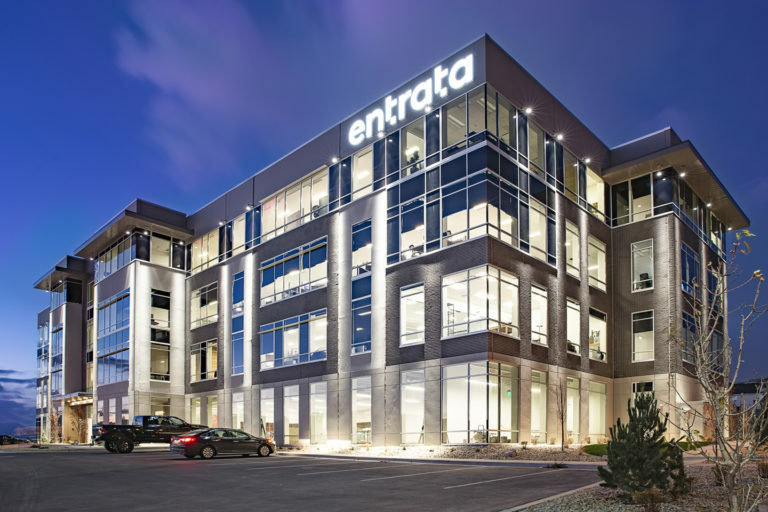 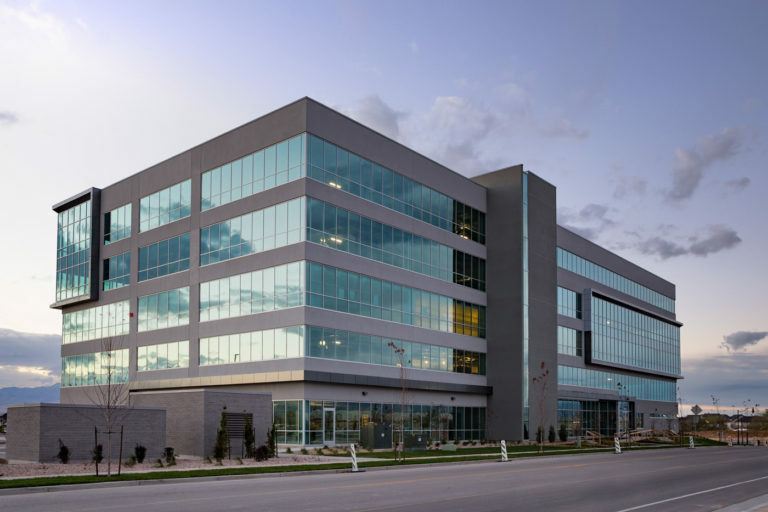 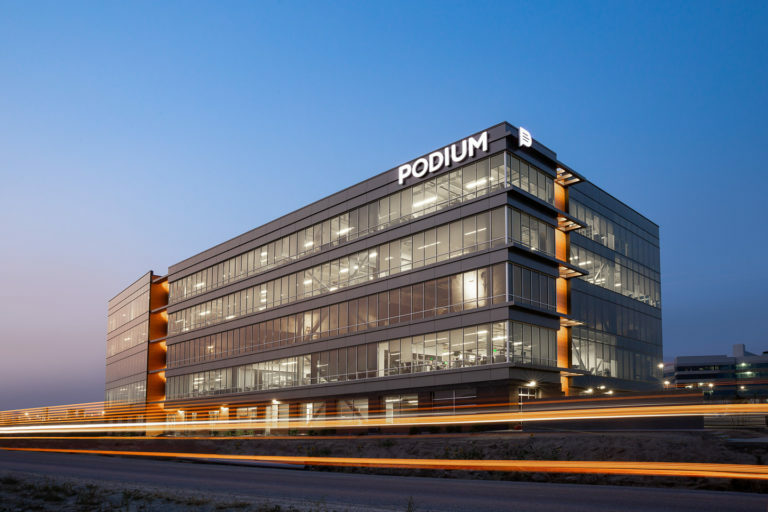 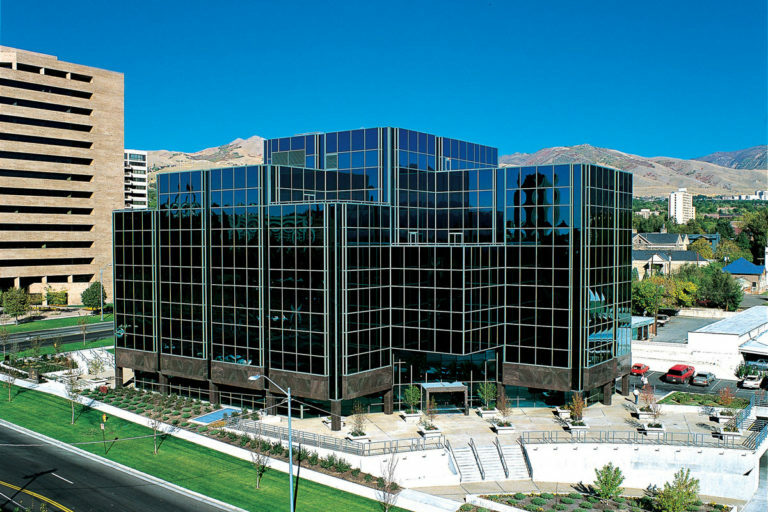 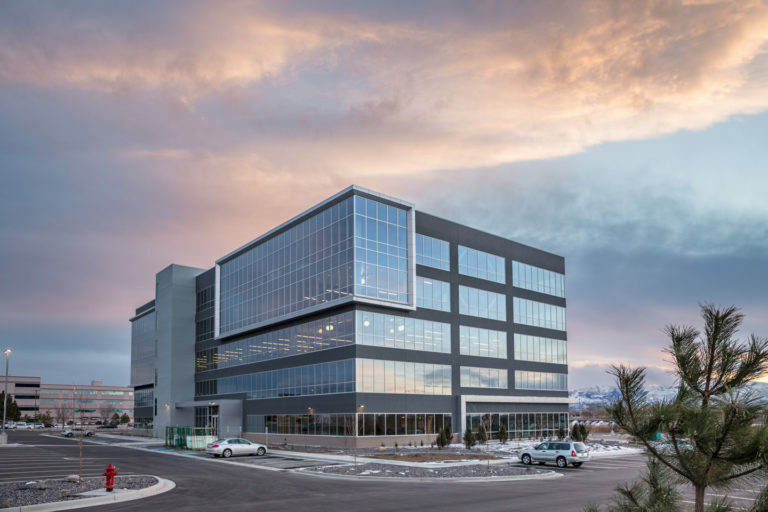 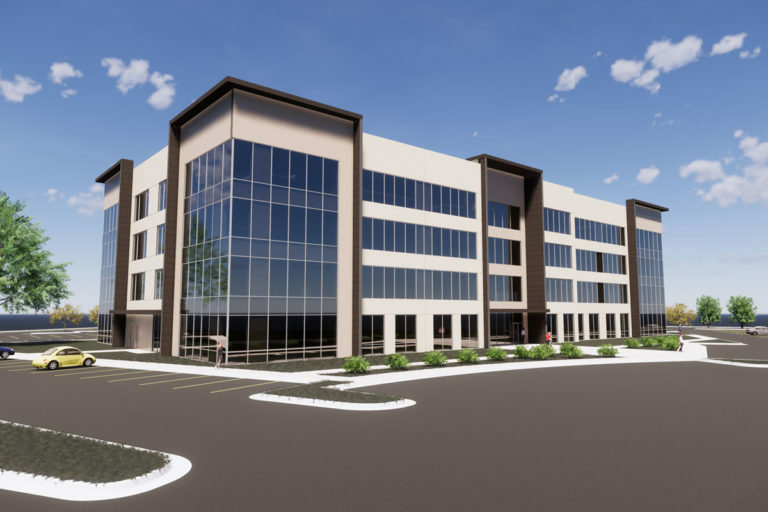 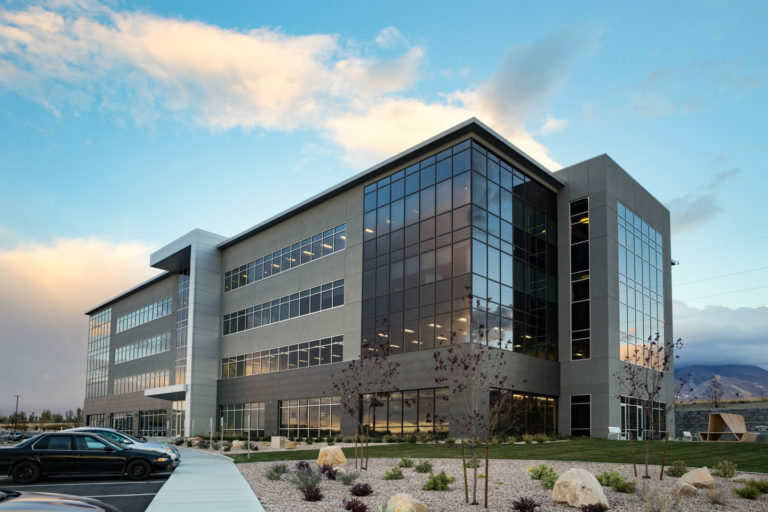 As President of The Boyer Company, he has managed and developed over 2.5 million square feet of office and related commercial space in various markets in and out of Utah. 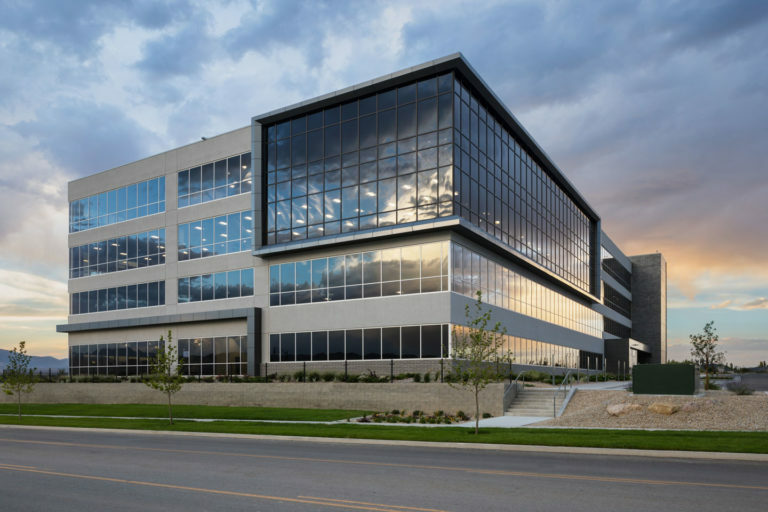 Nate has worked closely with private and public-sector tenants on build-to-suit office buildings totaling over $500 million. 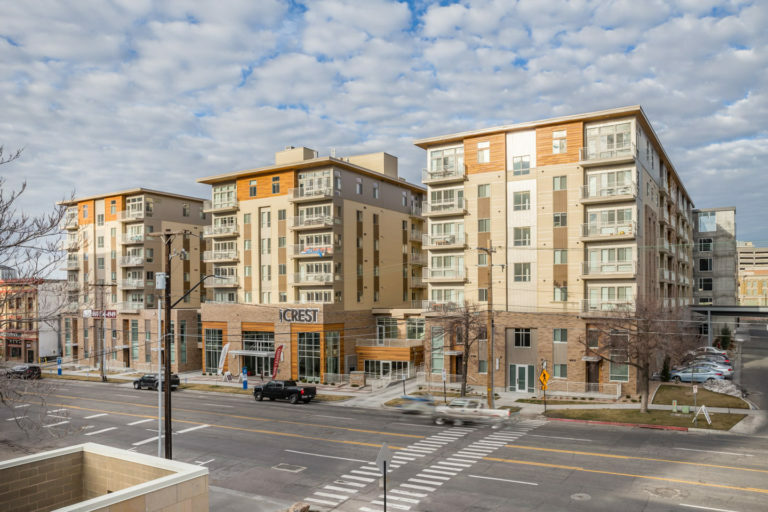 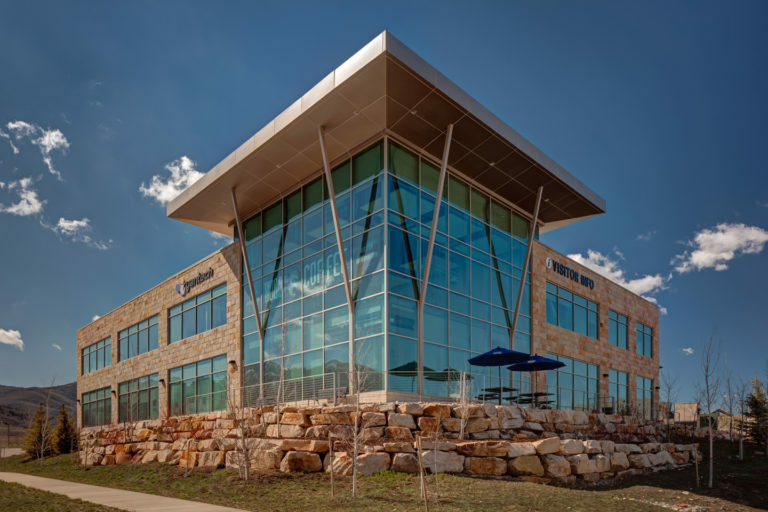 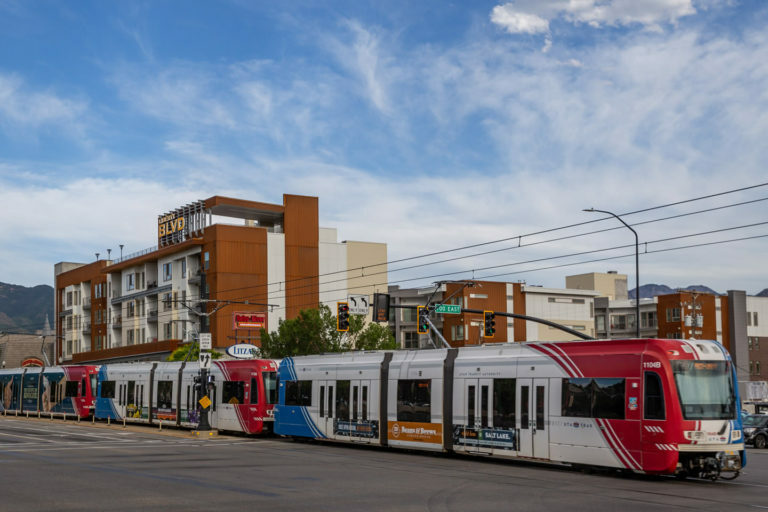 As a result of this experience, Nate has a deep understanding of the development cycle from site selection, entitlement, design, construction, and occupancy.